Wounds that Bind: Exhibition Review - Molly Soda:'From My Bedroom to Yours' Annka Kultys Gallery, London till 16th Jan 2016. 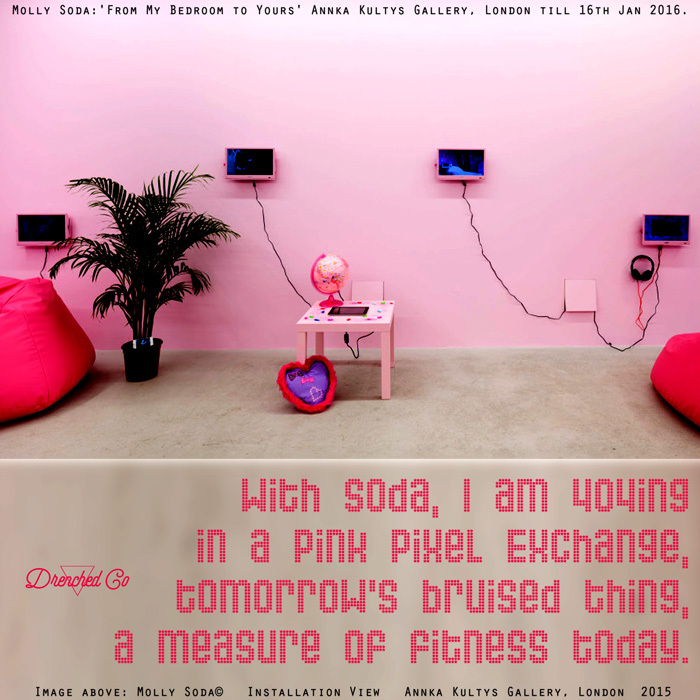 Exhibition Review - Molly Soda:'From My Bedroom to Yours' Annka Kultys Gallery, London till 16th Jan 2016. Image courtesy of the artist and Annka Kultys Gallery, London.